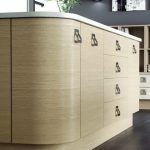 As with all Mereway kitchens the difference is in the quality of the finish and the detail. The launch of Prisma offers the opportunity to choose a gloss kitchen of outstanding quality at an exceptional price as the range sits in the opening price group. 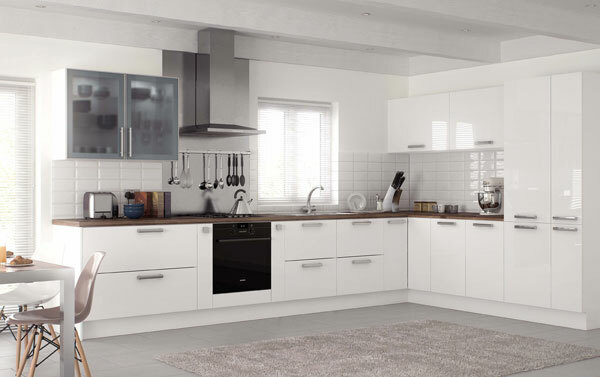 The latest addition to the Mereway Kitchen Collection of styles is a gorgeous gloss finish that offers a striking duo edge in cool aluminium that sets it apart from all other gloss finishes. Prisma creates a new standard for gloss kitchens as it also comes with a matching gloss carcass, allowing the quality to shine through both inside and out. The clean and contemporary Prisma is available in sparkling white and delicate cream, providing a modern and neutral pallet that can stand alone for a minimalistic look or be brightened with splashes of colour. Prisma can also be utilised in a true handleless design with the innovative future handleless system. 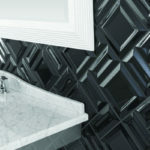 Aluminum glazed wall units are available as part of this range to complement the duo detail along with a wide range of co-ordinating handles and worktops.